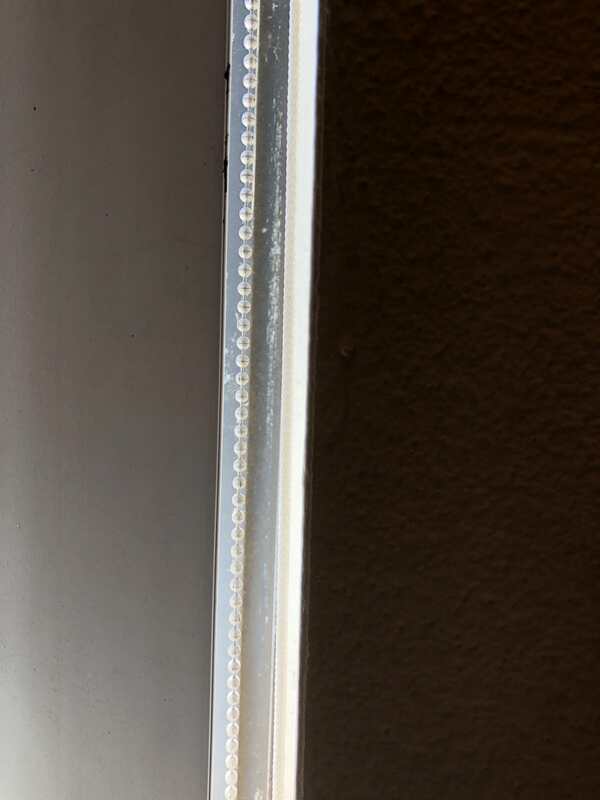 How can I fix the gap between the last vertical blind and the window frame? I have vertical blinds on my window. They’re great and all, but there is a gap on one side that A.) Lets in light when it shouldn’t and B.) Allows anyone to come up to the window and view inside my house. 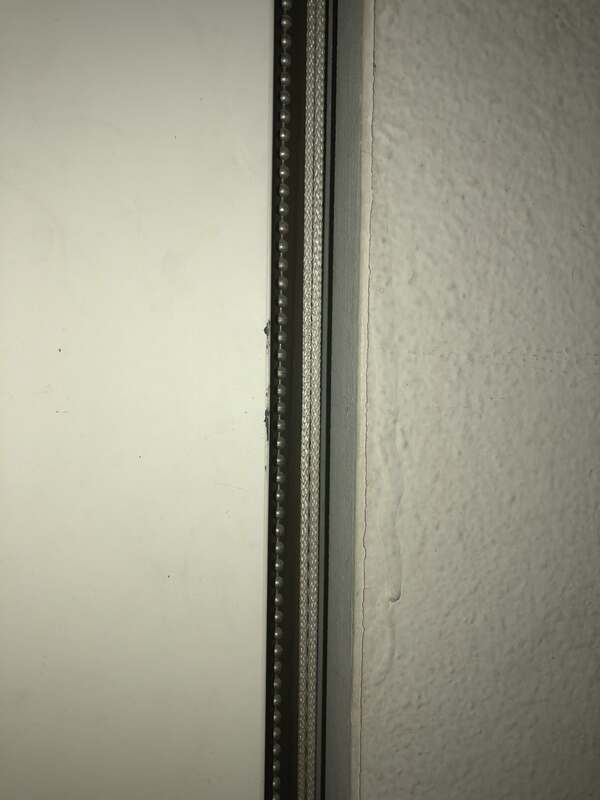 How can I fix this gap without compromising the functionality of the blinds themselves? Here is a daytime photo. How wide is the window opening and how long is the headrail? For an inside mount (meaning the headrail is placed inside the window opening), your headrail would typically be 1/4"-1/2" shorter than the window opening at it's most narrow point. Most window openings are not true. The window will be or it wouldn't function opening and closing. but the finish work around the window will typically vary. They may flare out from top to bottom or bottom to top, bulge out in the middle, or worse case for an inside mount, they shrink in the middle. When measuring for window treatments you want to measure the width in at least three places: top middle and bottom. 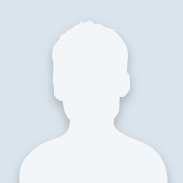 Likewise with the height: left, middle and right. As I mentioned above, inside mount window treatments are typically 1/2" narrower than the opening at it's smallest measurement. This can lead to some gapping. To combat this problem, you'd need to have a new headrail cut and mount it outside the window opening on the wall above the window. You'd want to add 6" to the widest part of the window. For a vertical blind, that would give you one louver of overlap on each side of the opening.